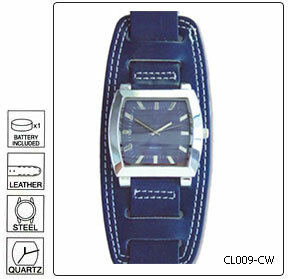 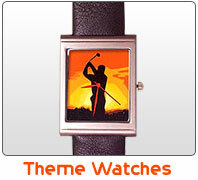 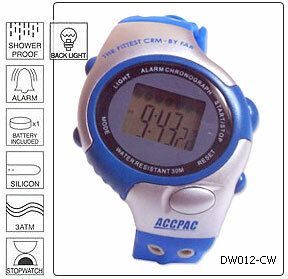 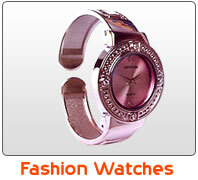 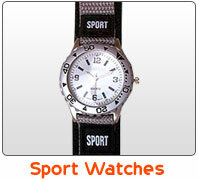 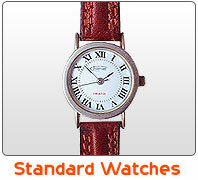 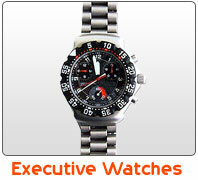 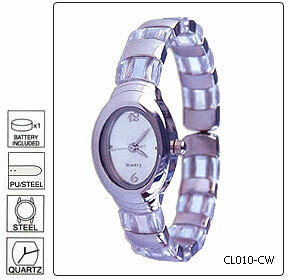 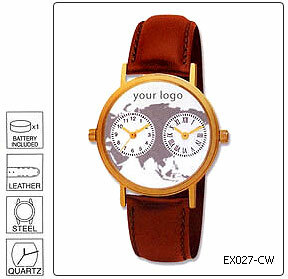 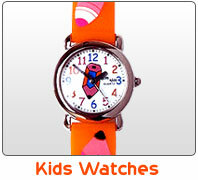 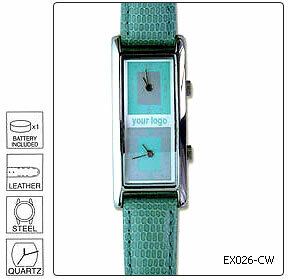 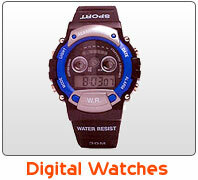 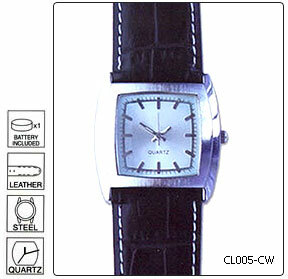 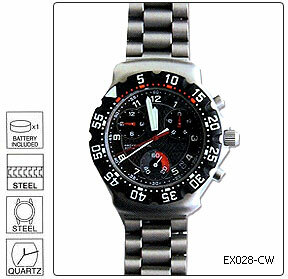 Although all our watches can be branded on the face, this category contains watches which can be heavily customized. 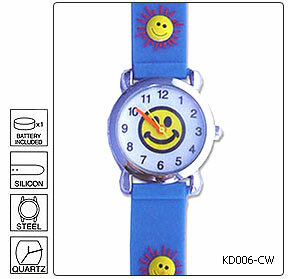 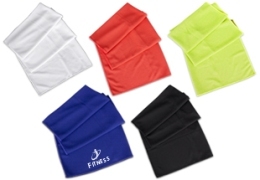 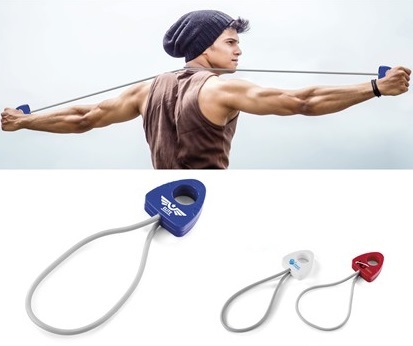 This includes custom face, strap and accessory colors. 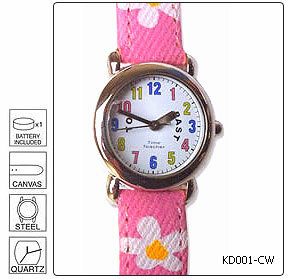 custom straps made in various different designs and materials, custom dials etc.